The most recent questionnaire for sarcoma centers as published by the DKG, the German Cancer Society, now includes the requirement to provide access to hyperthermia as a treatment method. In this questionnaire, the DKG enforces the ESHO guidelines for administration of hyperthermia. 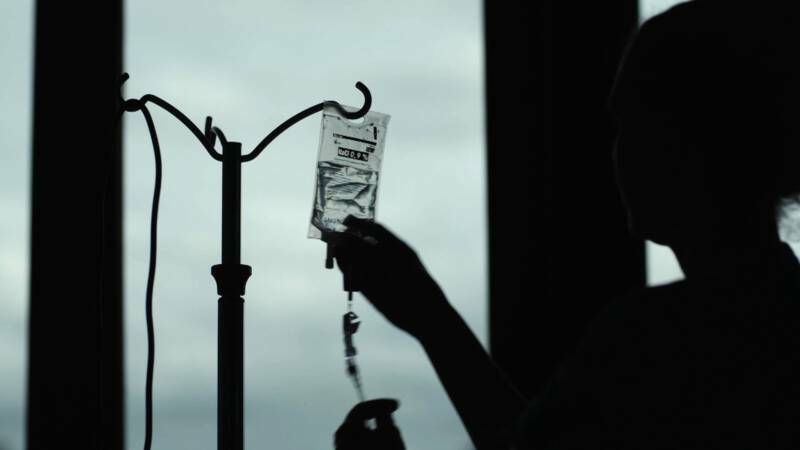 The new approach is already in effect and acts as a pilot in the certification process of treatment centers for sarcomas. This step underscores the relevance of hyperthermia as a treatment modality. #3DDCP19 Sensius sponsors the 3rd Drug Device Combination Products conference in Amsterdam. Tomorrow we will deliver the closing case study on Thermotherapy in combination with chemotherapy. 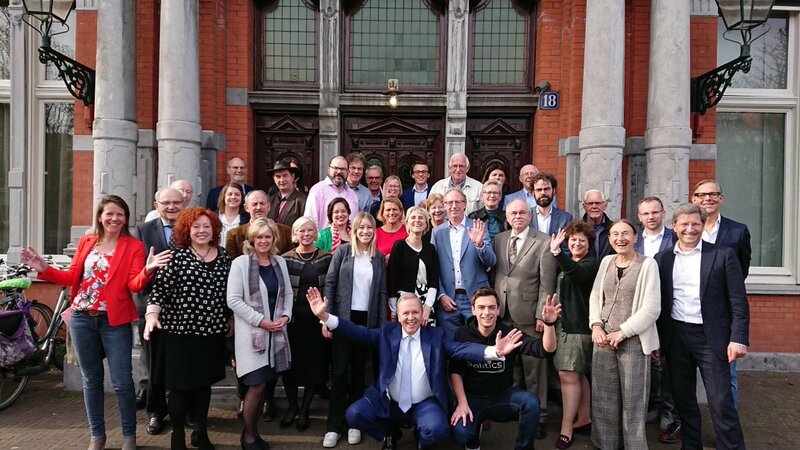 Kanker: langer leven of kwaliteit van leven? 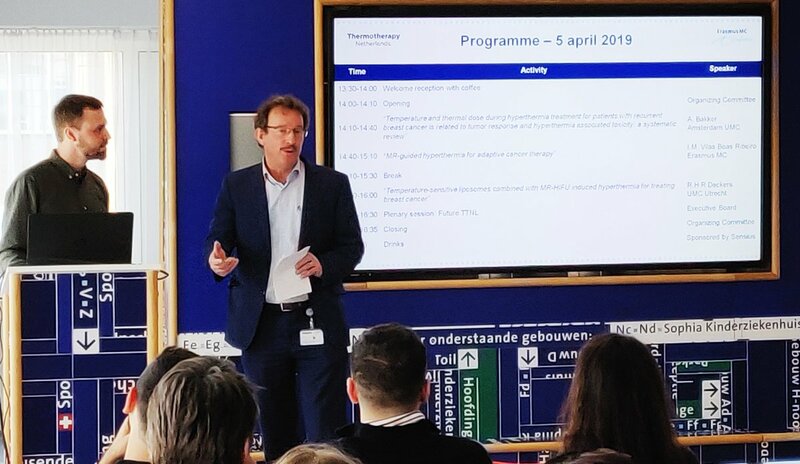 Gerard van Rhoon kicks off the first meeting of #TTNL Thermotherapy Netherlands at @ErasmusMC , sponsored by Sensius. Attendance is over 50 physicians, physicists and clinicians from major clinics and university hospitals in the Netherlands.